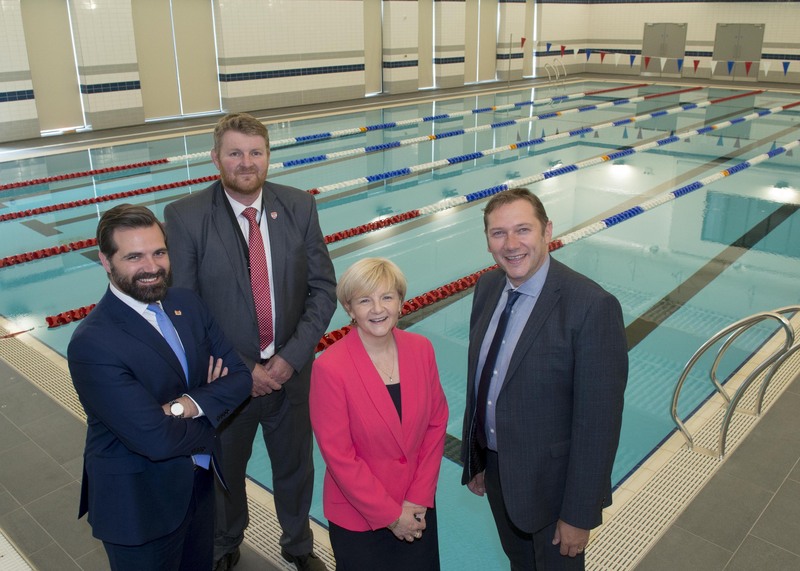 Lochside 1 | Angela Scott – Chief Executive, Aberdeen City Council. Angela Scott – Chief Executive, Aberdeen City Council. A lunch invite with a difference!